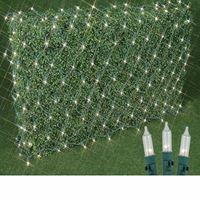 Novelty Lights sells direct-to-consumer Christmas lights at an amazing value. 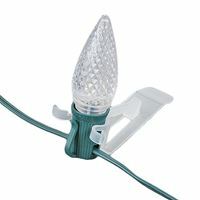 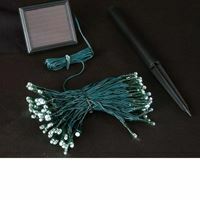 We design and manufacturer our Christmas lights ourselves and pass the savings onto you. 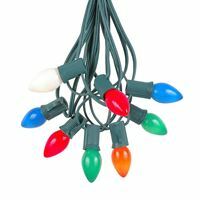 We have an incredible selection of quality and commercial grade Christmas lights for you to choose from, including C7 and C9 Christmas lights, Christmas mini lights, Christmas net lights, icicle lights, bubble lights and many more! 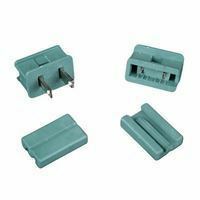 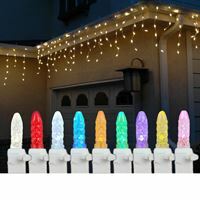 All of our Christmas lights come with at least a two season warranty, and we pride ourselves on our standout customer service. 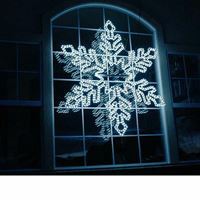 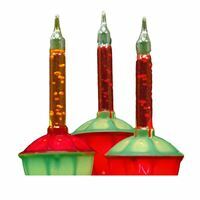 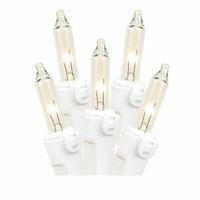 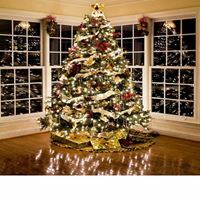 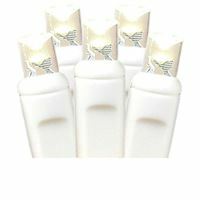 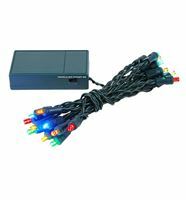 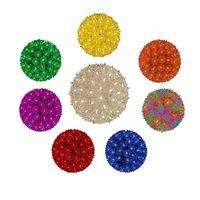 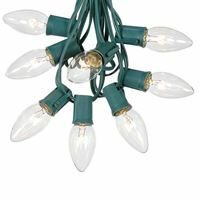 Buy Novelty Lights Christmas lights for your holiday lighting project, large or small. 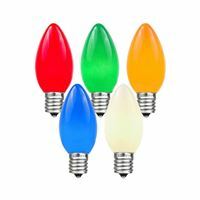 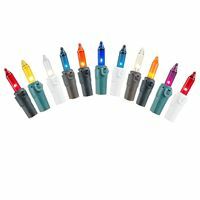 At Novelty Lights, we are your Christmas Light experts!